4‑H is America’s largest youth development organization and we empower young people with the skills to lead for a lifetime. Kids build life skills by leading hands-on projects in areas like science, health, agriculture and, civic engagement – helping them to grow confidence, independence, resilience, and compassion. Adult mentors provide a positive environment where they learn by doing. This 4‑H experience is delivered by a community of more than 100 public universities across the nation. 4‑H’s hands-on approach is proven to grow life skills like confidence, independence, resilience and compassion through stages and developed through experiences, not instruction. The result? 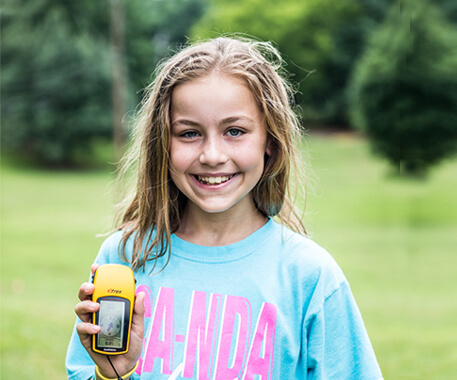 Kids who are empowered with the skills to lead for a lifetime. More young people need the kind of hands-on, youth-led experiences that 4‑H provides. Experiences where they learn by doing, grow from failure, express their ideas and use their influence to drive positive outcomes. Adult mentors provide guidance, ask questions, share learnings and encourage. 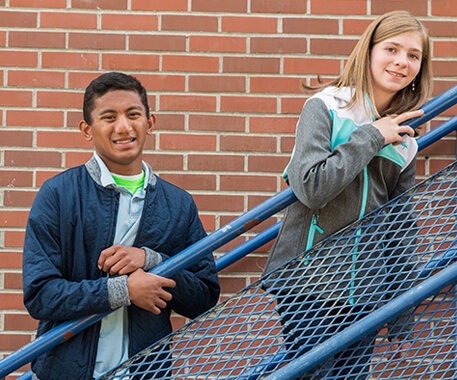 4‑H reaches nearly six million young people through Cooperative Extension – a community of more than 100 public universities and 3,000 local offices. Programs are delivered by more than 3,500 4‑H professionals and more than 500,000 volunteers. Highly regarded as the first-ever research project of its kind, the 4‑H Study of Positive Youth Development defined and measured positive youth development. 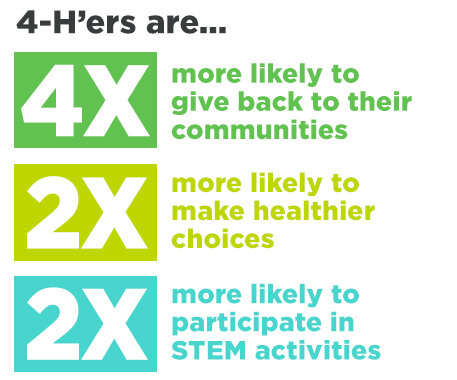 Compared to their peers, the report shows that youth involved in 4‑H programs excel in several areas.